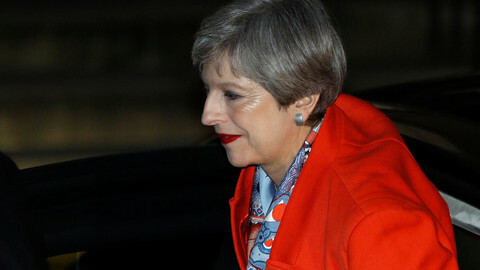 In the wake of her failure to get a parliamentary majority at Thursday's (8 June) election, EU political leaders are putting pressure on UK prime minister Theresa May over a possible derailing of Brexit talks. "We don't know when Brexit talks start. We know when they must end. Do your best to avoid a 'no deal' as result of 'no negotiations'," warned European Council president Donald Tusk, in a post on Twitter on Friday morning. 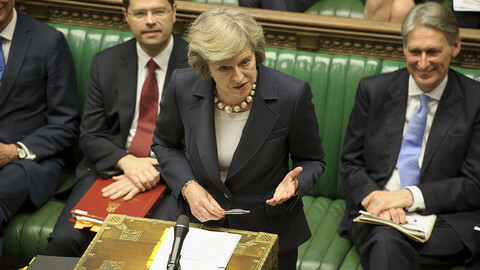 May's Conservative government won 318 seats in the House of Commons, falling short of a majority by 8 seats. 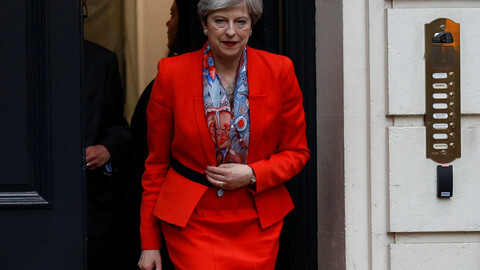 May has asked Queen Elizabeth for permission to form a minority government with the support of Northern Ireland's Democratic Unionist Party (DUP), which won 10 seats. Jeremy Corbyn, the Labour Party's leader, said however that May should resign and let another party form a government. "There isn’t a parliamentary majority for anybody at the present time, the party that has lost in this election is the Conservative Party," he said. 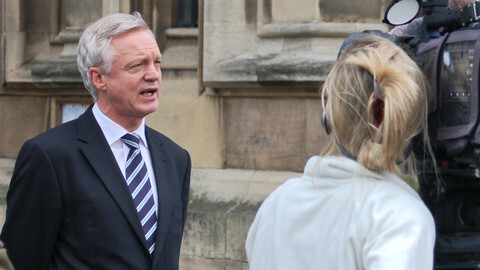 Uncertainties about the new government could further delay the start of the Brexit negotiations, which were already postponed by May's decision to call a snap election. "I do hope that the results of the elections will have no major impact on the negotiations," European Commission president Jean-Claude Juncker said on Friday. 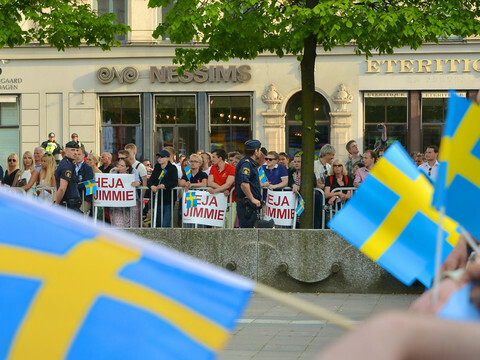 "I hope that we will not experience a further delay in the conclusions of these negotiations," he added. In his speech in Prague, Juncker said that he strongly hopes "that Britain will stay ready to open negotiations". "As far as the commission is concerned, we can open negotiations in the morning at half past nine. So we are waiting for visitors coming from London." 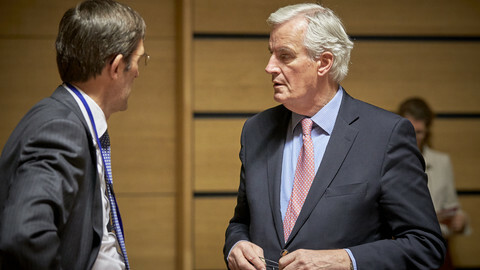 The EU's Brexit negotiator, Michel Barnier, had earlier insisted that "Brexit negotiations should start when [the] UK is ready." He said that the "timetable and EU positions are clear. Let's put our minds together on striking a deal." 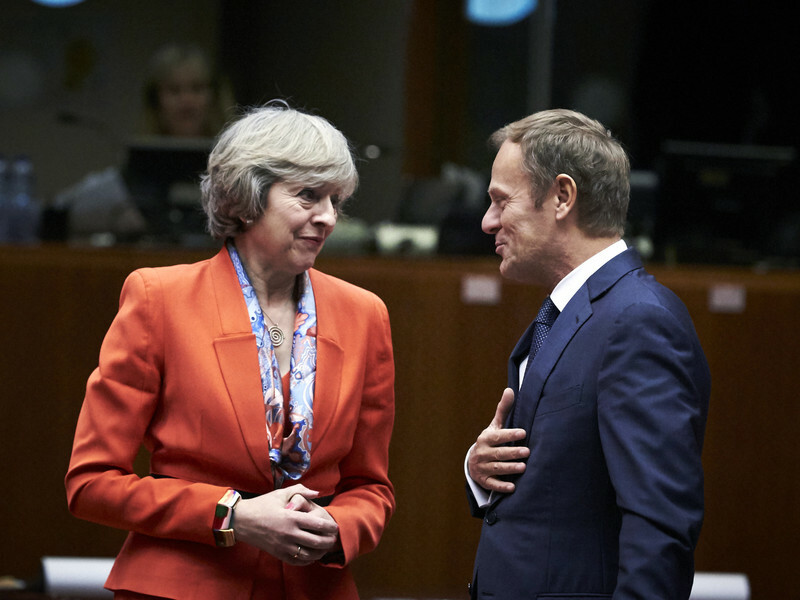 Other EU political leaders were less diplomatic, using Twitter to gang up on May. 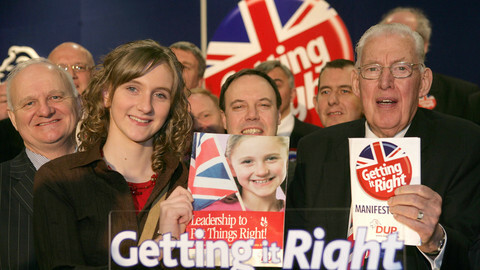 "Yet another own goal, after Cameron now May. I thought surrealism was a Belgian invention," said Guy Verhofstadt, the European Parliament's Brexit coordinator, in a tweet by his liberal Alde party. Gianni Pittella, the leader of the Socialists & Democrats, said that the British PM "wasted enough time" and called on her to resign. "It's a disaster for May. Her huge gamble has backfired spectacularly. She has no credibility in UK or Europe," he said in a tweet. Manfred Weber, the leader of the centre-right EPP, the main group in the parliament, insisted that "the date for the beginning of negotiations is now unclear" and that "the clock is ticking for Brexit". "EU is united, UK is deeply split. PM May wanted stability but brought chaos to her country instead," he said.